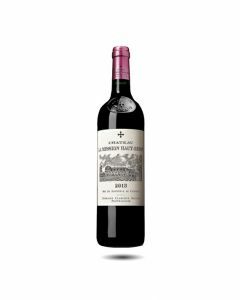 A blend of 56% Merlot, 40% Cabernet Sauvignon and 4% Cabernet Franc, the first impression is of balance and restraint. 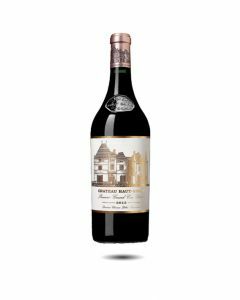 Lovely briar and sloe flavours in the nose, mineral, graphite aromas that lead to a long and fruity nose woven with earthy and smoky notes. As good as the impressive 2001, this wine will always lie in the shadow of the 2015 and 2016 which is a pity because this is a great wine. Expressive and very charming, but without the concentration of Haut-Brion Blanc. The nose has aromas of grapefruit, figs, mint and orange blossom. The palate is smooth with crisp acidity and unoaked. Fresh and elegant, the wine finishes with great purity and balance. 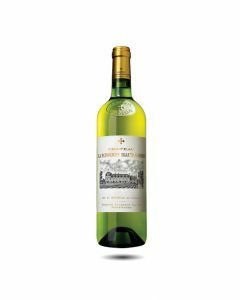 This is the first time in history that La Mission Blanc has more Sauvignon Blanc (63%) than Semillon (27%) in its blend. 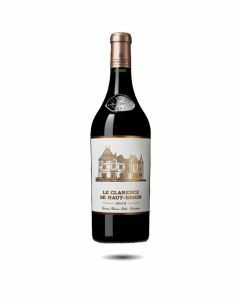 As a result the wine is taut and energetic like a thoroughbred racehorse. It has clear flavours of lime blossom, citrus fruits and stony minerality with great structure and depth. 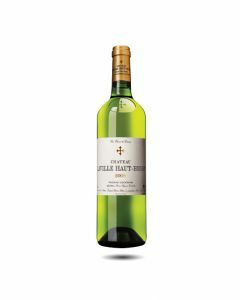 Unusual for La Mission, the 2016 is nevertheless a very exciting expression of Sauvignon. Drink : 2020-2030.